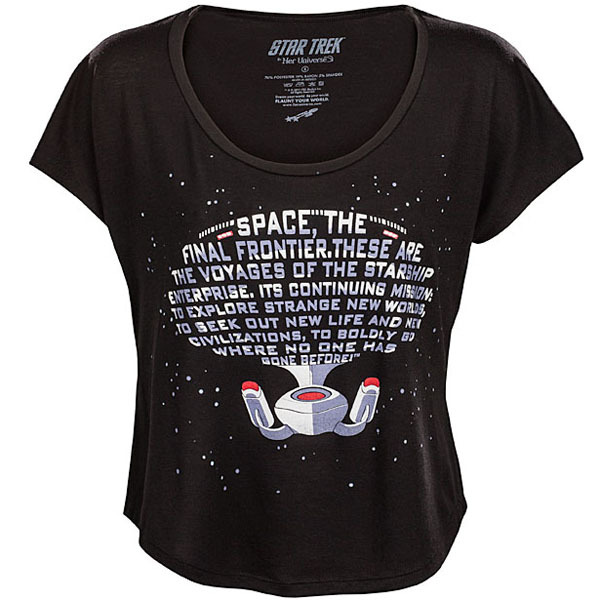 This awesome Enterprise Text Scoop-Neck Ladies’ Tee will take your wardrobe to the final frontier. 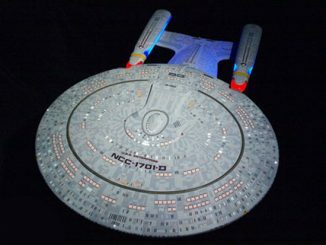 It shows the Next Generation Enterprise, with the saucer section made up of the text from the show’s opening. 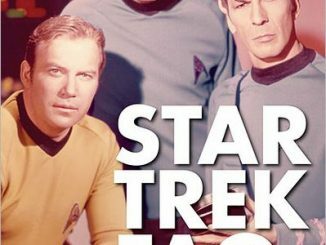 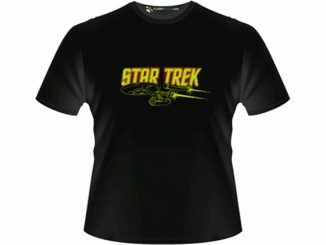 This black colored 76% polyester, 19% rayon, and 5% spandex shirt is an officially licensed Star Trek t-shirt and will look great on anyone. 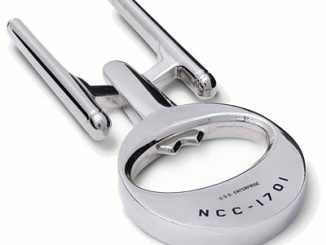 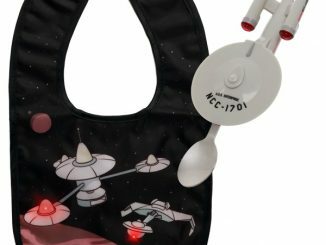 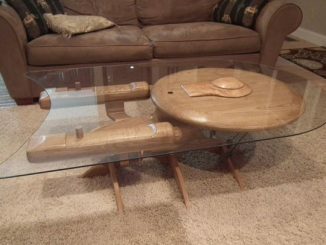 It makes a great gift for any female Star Trek fan. 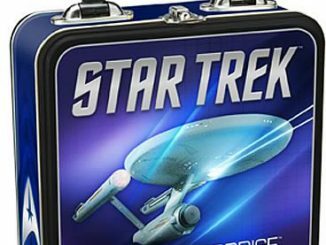 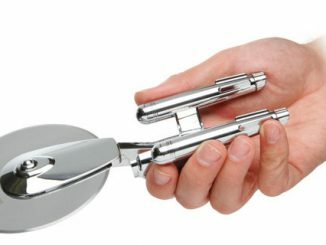 Just $24.99 from Thinkgeek.com. 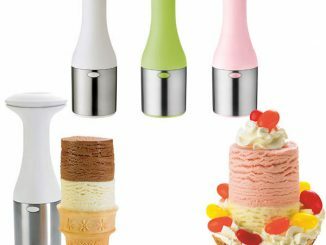 It makes an even better gift for yourself.